There are birthdays, and then there are big birthdays, the kind you plan ahead for – like the ones that have zeroes at the end. And then there are really big birthdays, like the ones that have two zeroes on the end. Alabama’s gearing up for a really big birthday next year – the Big Two Zero Zero. The celebration’s already started and you’re invited to join us in partying like it’s 1819. Back in early 1817, the future Rocket City was still officially Huntsville, Mississippi. In August of that year, the Alabama Territory was formed, and two years later, a constitutional convention was held in Huntsville (at the location of the future Alabama Constitution Village, showing someone was planning ahead). The brand shiny new State of Alabama was formed in December 1819, with Huntsville as its first capital. 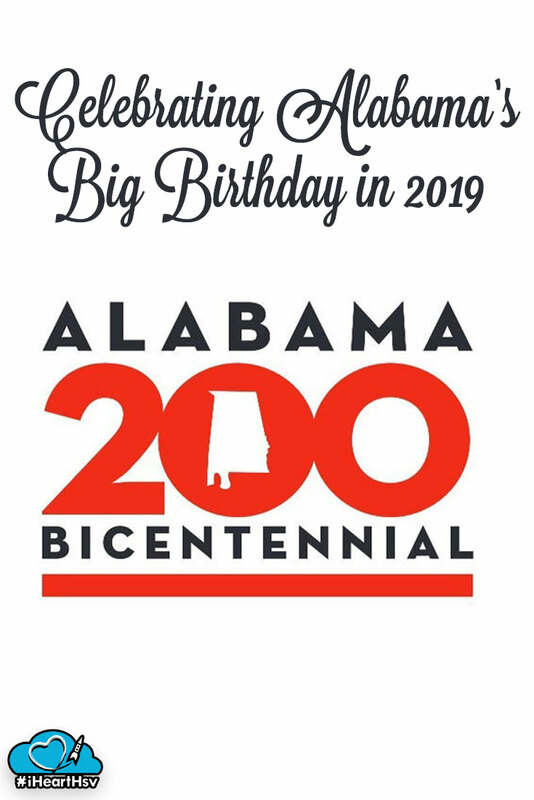 The Alabama Bicentennial Celebration began last year, 200 years after the formation of the Alabama Territory, and continues through the big birthday next December. 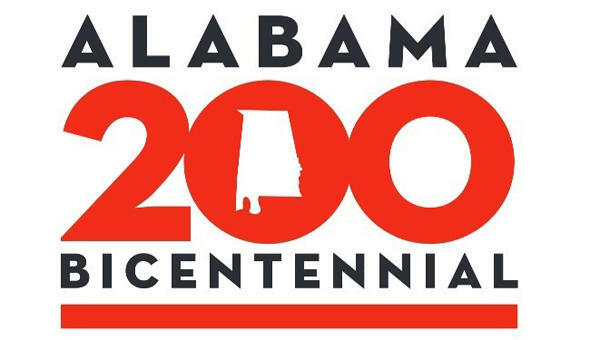 To keep up with everything that’s going on, check out the Events Calendar at the Alabama Bicentennial website and follow @al200 on Twitter. 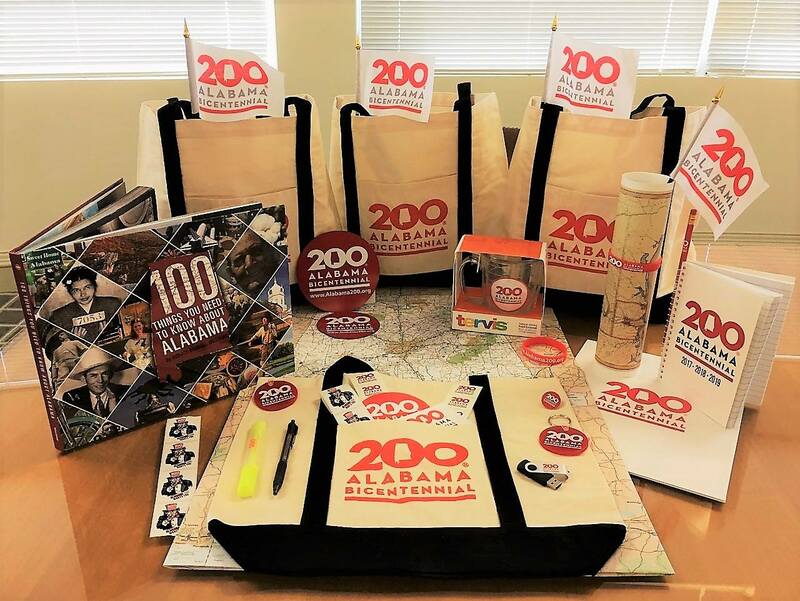 “Making Alabama” – A Bicentennial exhibit will travel to all 67 counties, presented by the Alabama Humanities Foundation, in partnership with the Alabama Bicentennial Commission and the Alabama Department of Archives and History. In Madison County, this exhibit will be on display June and July 2019. Constitutions Exhibit – The constitution comes home next year, when the six Alabama constitutions, as well as the Articles of Succession, will be on exhibit together from June 30-August 11, 2019 at the Huntsville at the Museum of Art. The exhibit, sponsored by the Alabama Department of Archives and History, will debut in Huntsville, which will be the only location to host it outside its permanent home at the Archives Building in Montgomery. Re-enactment of President Monroe’s surprise visit to Huntsville – On June 1, 2019, downtown Huntsville will be the sight of this surprising event, 200 years to the day that President Monroe and his two traveling companions rode into Huntsville unannounced. Free family friendly period activities will take place during the day, with a re-enactment of the toasting dinner that was held in President Monroe’s honor to be held that evening. 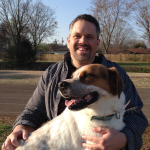 Big Spring Days – In August 2019, we will celebrate all that Big Spring has meant in the history of the Huntsville and Madison County area. This will be a free, family friendly event showcasing all the social, commercial, transportation, Native American, and religious aspects of the Big Spring. Ditto Landing Flatboat – Ditto Landing has commissioned the building of a replica flatboat, similar to one used as a ferry there in the early 1800’s. And that’s to say nothing of numerous talks, walking tours, education events, books, and even ballets (yes, plural) that will celebrate the bicentennial in the next year and a half. 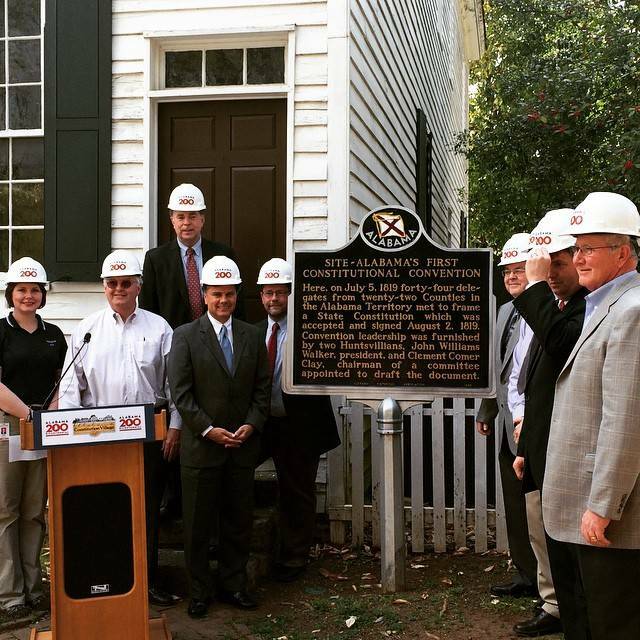 If that’s still not enough Alabama celebration for you, grab your PastPort and let Huntsville be your springboard for other historical sites and events in the area! After all, there probably won’t be another celebration of Alabama history like this again until 2119!